You've learned the ABCs of playing the violin, viola, cello, or bass. Now it's time to explore the rest of the alphabet, expand your horizons, and express your musicality. 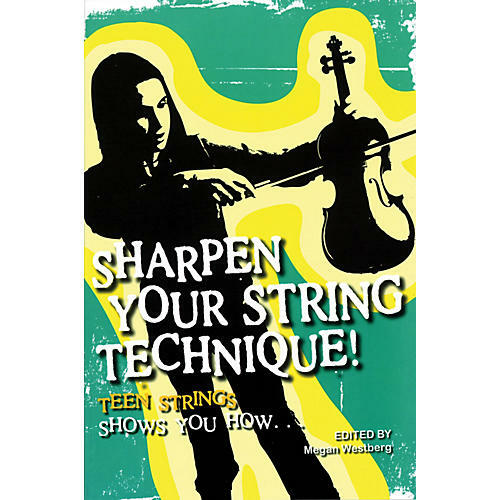 In 22 chapters by the master teachers at Teen Strings and Strings magazines, this book will help you strengthen your basic skills, establish good practice habits, and master specific techniques and styles. Discover ways to express yourself and how to trust your instincts - and apply all this knowledge to your enjoyment of the music you love.